Insert a new staple to your wardrobe with Lilah. Expertly crafted from a soft to handle pure silk, this short sleeved knit is an essential everyday addition with added luxury. 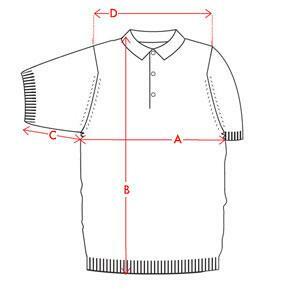 Cut to a classic shirt shape and featuring a sports stand collar and welt trims, wear with off duty denim or tailored trousers for the office.  John Smedley garments for women are labelled from XS through to L. Please note that stretch and ease are natural properties of our knitwear and the closeness of fit will vary according to type of style.